Should say "Honda's Rough Accord Results Highlight Honda's Inability to Offer Proper Incentives"
The 2019 Honda Accord soldiers into the new model year with a $150 base price increase compared to where the model started last year, although some versions cost less than they did last year the automaker said last week. Honda has left its mid-size sedan untouched after debuting as a new model for 2018 and priced the Accord to start at $24,615. The figure includes a mandatory $895 destination fee. Trim levels see slight tweaks, but standard features for all models still include LED headlights and taillights, dual-zone automatic climate control, a 7.0-inch digital and customizable meter situated in the gauge cluster, and a suite of active safety equipment including adaptive cruise control, active lane control, and automatic emergency braking. The base Accord LX's price is up, but the more popular Accord EX sees its price sliced to $28,515, a $120 decrease from last year. Adding leather upholstery and a few other features hikes the price to $31,015. The Accord Sport's price is up about $400 to $31,605, while the range-topping Accord Touring drops to $36,695. Hybrid models start at $26,215, Hybrid EX trims carry a $30,115 price, EX-L costs $32,615, and the Hybrid Touring trim rings in at $34,990. One note for shoppers: Honda has dropped the 1.5-liter inline-4 engine from the Touring trim. 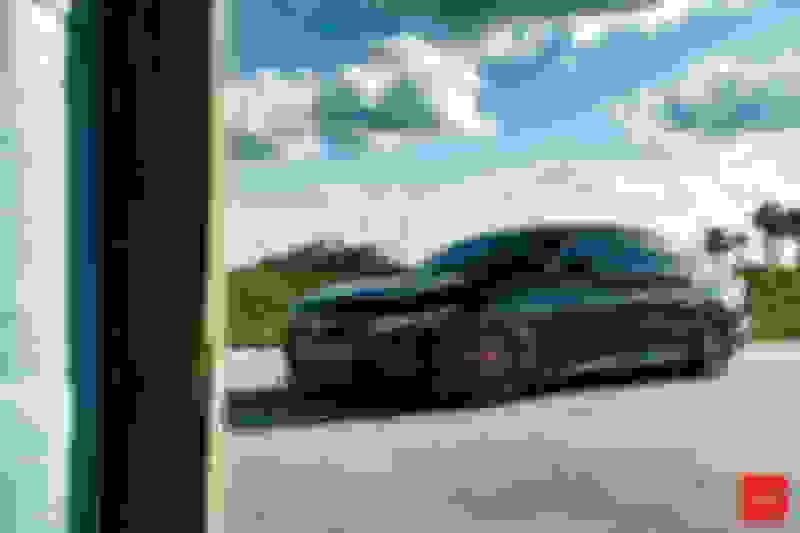 Now, the sole powertrain in the range-topping Accord is the previously optional 2.0-liter turbocharged inline-4 engine paired to a 10-speed automatic transmission. The 1.5-liter engine still serves as the entry-level powertrain and remains paired to a CVT. For those looking for a dash of excitement, a 6-speed manual transmission continues on as an option on Accord Sport models. The 2019 Accord began shipping to dealers on Nov. 1, but buyers will likely swing a better deal on remaining 2018 Accord models. 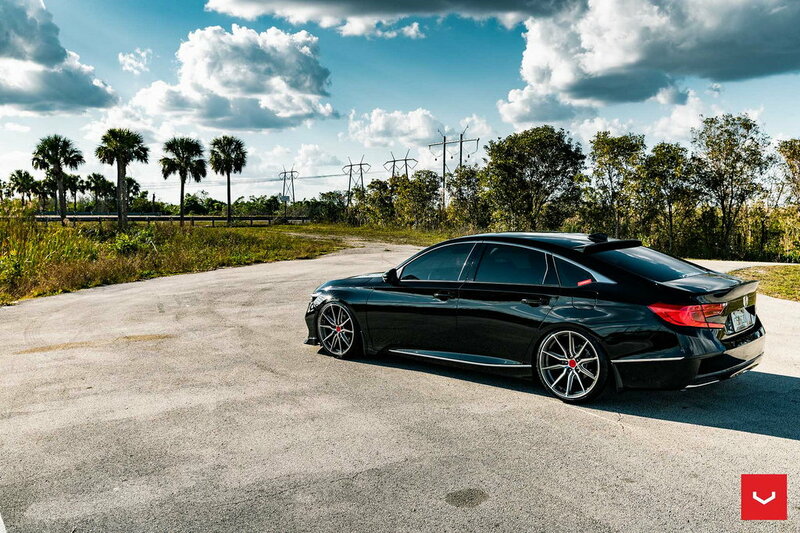 That's a damn good looking Accord!! 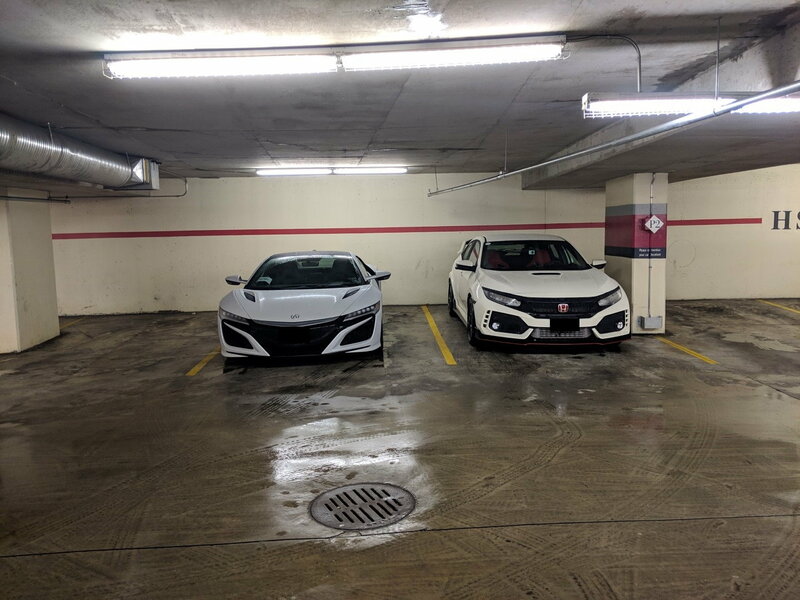 ^there's a pic floating around with both his NSX and Type-R.
Captioned; "Type-R looks like a minivan next to NSX"
really pimp, as they're both white! I saw the pic, but missed the sig. Yes, the RDX is also white! I plasti-dipped the S2K to white before but then decided it's too ugly so removed it and it went back to silver...but yes, white is right! I'm planning to wrap the NSX in white..LOL. I think the official color name is Casino white. There's a hint of silver and there's a pearl effect. Championship white on the other hand is more of creamy, almost has a bit of yellow to it..and of course the car is very dirty. So it looks darker than it should be haha. 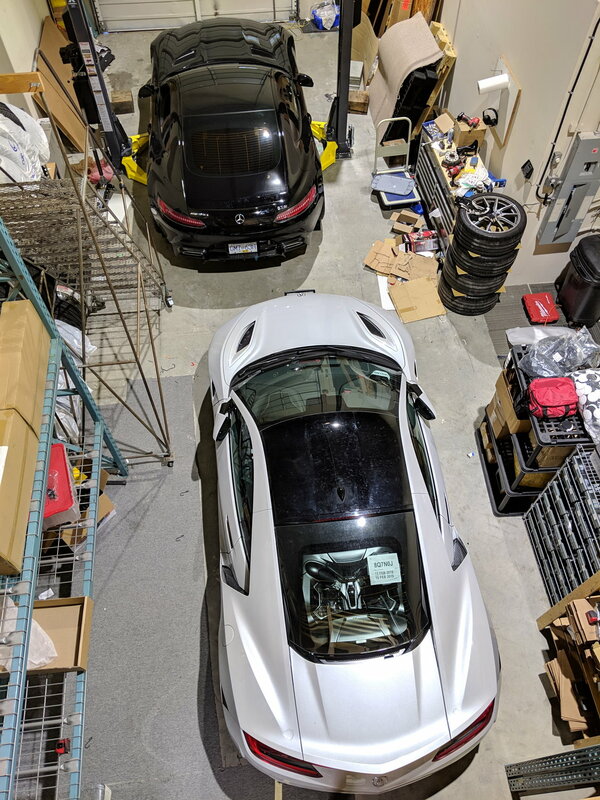 Here's another angle of the NSX. I think it looks more white beside a black car .